Measuring Sustainability: If You Can’t Measure It, How Can You Improve It? Why do businesses and corporations want to become sustainable? Is it because of competition, transparency, profit? Join us as industry leaders discuss how and why they have included sustainability in their business model, why it is important, and how it is measured. We have invited speakers from academic, government, and private sectors to talk about how they are implementing their sustainability strategies and measuring its impact. The speakers will discuss the types of data and frameworks that are helping them make the business case for sustainability, as well as the key successes and emerging challenges in ESG data management and reporting. Alison Miller is a sustainability policy and management speacialist and operations manager working in the non-profit and public sectors. She began her career in finance as a business development associate at an asset manager firm. Then, she received her Master and Public Administration in Environmental Policy from Columbia’s School of International and Public Affairs. She currently works as the Deputy Executive Director of the Earth Institute, Columbia University and the Associate Director of the Research Program on Sustainability Policy and Management at the Earth Institute. Patricia Lee works as a Director for CodeGreen where she uses her background in sustainable architecture and construction management as a valuable resource for consulting on existing building, commercial interior, and new construction projects. She has managed the completion of over 10 million square feet of energy audits and commissioning work as well as over 30 LEED certification projects. She also heads CodeGreen’s software solutions division which includes CodeGreen’s free energy compliance mobile app and ProAct, a sustainability and energy efficiency tracking tool. Patricia Lee earned her BA in Urban Studies & Architecture with a minor in Environmental Science from Columbia University. Aaron Socha has been an Assistant Professor in the Department of Chemistry BCC since 2011, and began as Director of CSE in 2013. His early career focused on drug discovery where he performed structure elucidation and synthesis of several naturally occurring antibiotics. Many of these compounds were isolated from marine microbes, synthetically optimized and then evaluated in collaboration with clinicians at the Providence VA hospital. 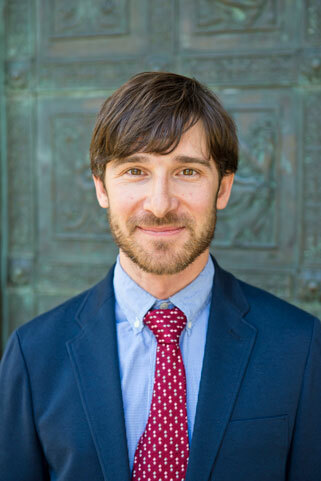 As an NSF postdoctoral fellow at Brown University, Aaron researched microbial lignin catabolism and lipid biosynthesis where he developed a fascination with biofuels and green chemistry. Currently a Research Affiliate of Lawrence Berkeley National Lab, he works on biomass valorization and ionic liquids. At CSE he directs the solar/photovoltaic training program under two NYSERDA awards, and BCC’s $9M CUNY 2020 award to develop a sustainable fuel and product development lab. Aaron received his BS from Fordham University and his PhD from University of Rhode Island College of Pharmacy under Dr. David Rowley and currently teaches sophomore organic chemistry. 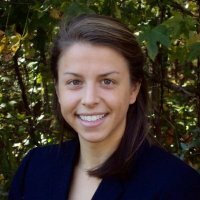 Morgan Tarrant is an Environmental, Social and Governance (ESG) data analyst for Bloomberg LP. 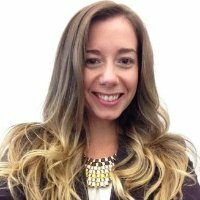 She works on ESG data quality, reporting tendencies and trends, tools and methods for analyzing ESG data as well as research for product initiatives. Previously, Morgan worked with Brown-Forman Corporation’s sustainability team. Morgan has a BA in Environmental Studies and Global Development from Davidson College where she did primary research on climate change adaptability for rice farmers of Northeastern Thailand. Marc has over 25 years of experience in consulting working in the areas of energy, sustainability, and air quality. Working nationally for Fortune 500 companies, small firms and municipalities, Marc performs greenhouse gas emission inventories, energy audits, green building evaluations, toxic air emission inventories, strategic assessments to reduce emissions effectively and economically, and has negotiated with regulatory agencies concerning environmental issues. 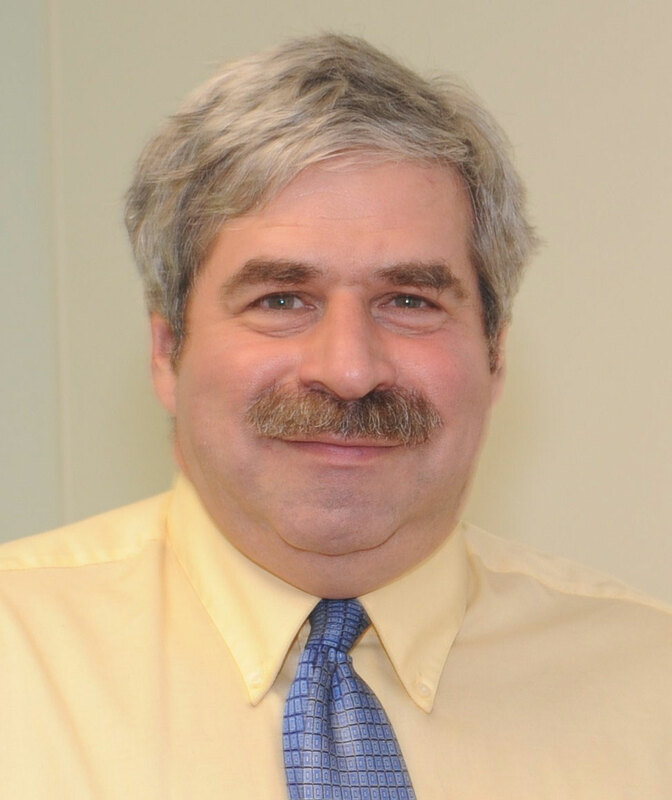 Marc is a Lecturer at New York Medical College and teaches an advanced graduate level course in air pollution. He serves on the board of advisors of the periodicals Chemical Engineering Progress and Environmental Managers Compliance Advisor, and has numerous publications to his credit. 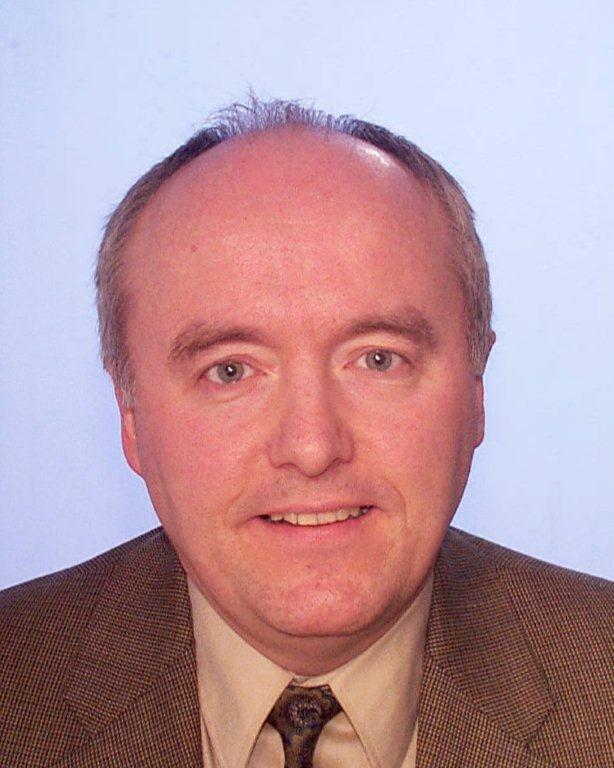 Paul Manning is a Director of Environment, Health, and Safety (EHS) for Consolidated Edison Company of New York (ConEd) supporting the company’s Engineering and Construction activities while providing companywide leadership on sustainability programs and initiatives. Having championed the initiation of the Company’s sustainability efforts, his team of professionals is now focused on ensuring that work is planned and implemented in a sustainable manner, targeting zero harm and compliance with EHS regulations and company best practices. Prior to ConEd, he was Director of Corporate EHS for Honeywell International, Inc. with responsibility for global compliance assurance through auditing and deployment of key processes throughout a multinational manufacturing conglomerate. His previous experience includes EHS auditing for Bristol-Myers Company and serving as a project engineer in a nationally recognized environmental engineering firm. He is a licensed NYS Professional Engineer and is a certified Six Sigma black belt. He holds a bachelor’s of science in Environmental Engineering from Rensselaer Polytechnic Institute in Troy, New York. Aaron Nutter currently serves as the Chief of Staff for PwC’s Sustainable Business Solutions (SBS), a national sustainability advisory, audit and tax practice. SBS’s services blend financial discipline and operational rigor with creative insight and a passion for sustainability to help clients create greater business value through their environmental and social initiatives. 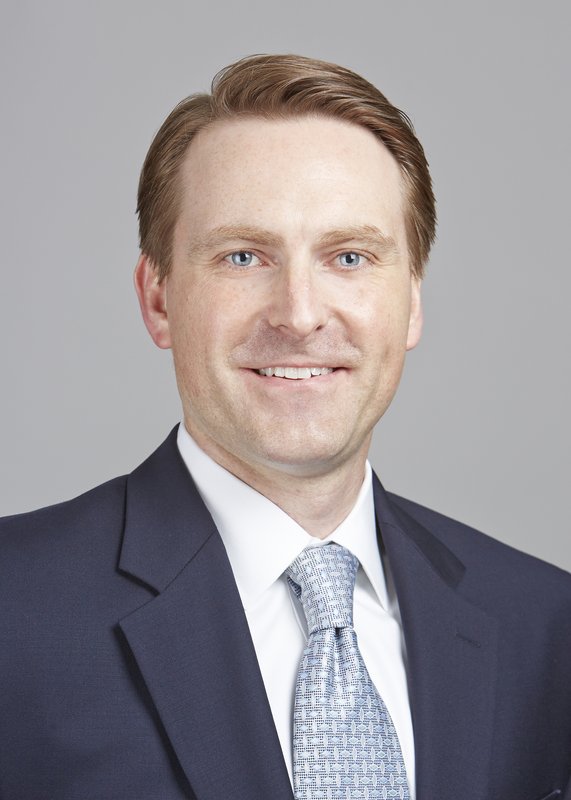 Aaron’s work focuses on advising companies on sustainability strategy and due diligence in retail and consumer, industrial products, hospitality, private equity and financial services sectors. Prior to joining PwC Aaron worked with The Climate Group and held an appointment at The White House in the Office of Presidential Advance. Aaron received a Master’s in Climate and Society from Columbia University, and a Bachelor’s in Environmental Studies from the University of Colorado, Boulder. Steve Cohen is the Executive Director of Columbia University’s Earth Institute and a Professor in the Practice of Public Affairs at Columbia University’s School of International and Public Affairs. He is also Director of the Master of Public Administration Program in Environmental Science and Policy at Columbia University’s School of International and Public Affairs, Director of the Masters of Science in Sustainability Management at Columbia University’s School of Continuing Education, and the Director of the Research Program on Sustainability Policy and Management. From 2002 to 2006, he directed education programs at the Earth Institute. 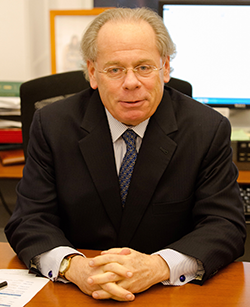 From 1998 to 2001, Cohen was Vice Dean of Columbia University’s School of International and Public Affairs. From 1985 to 1998, he was the Director of Columbia’s Graduate Program in Public Policy and Administration. From 1987-1998, Cohen was Associate Dean for Faculty and Curriculum at SIPA.